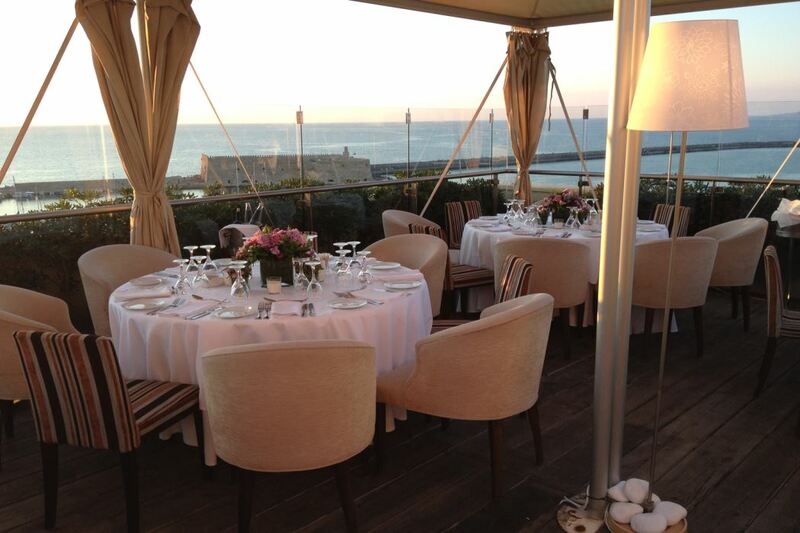 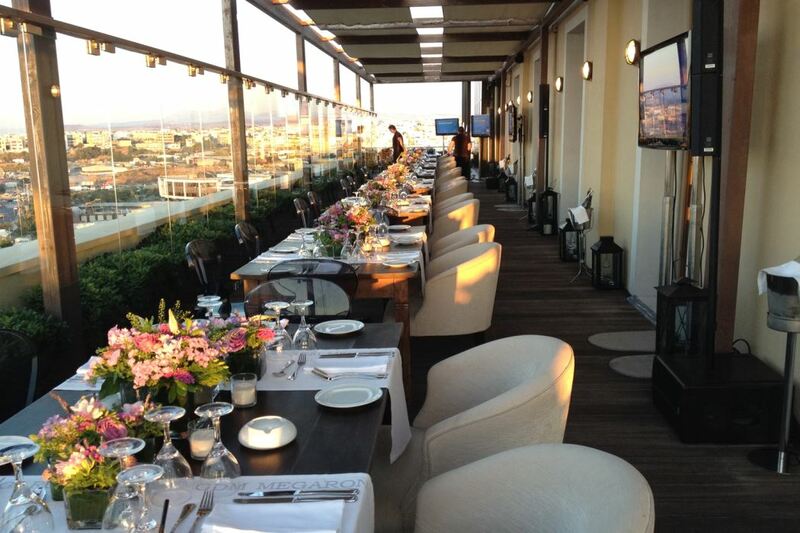 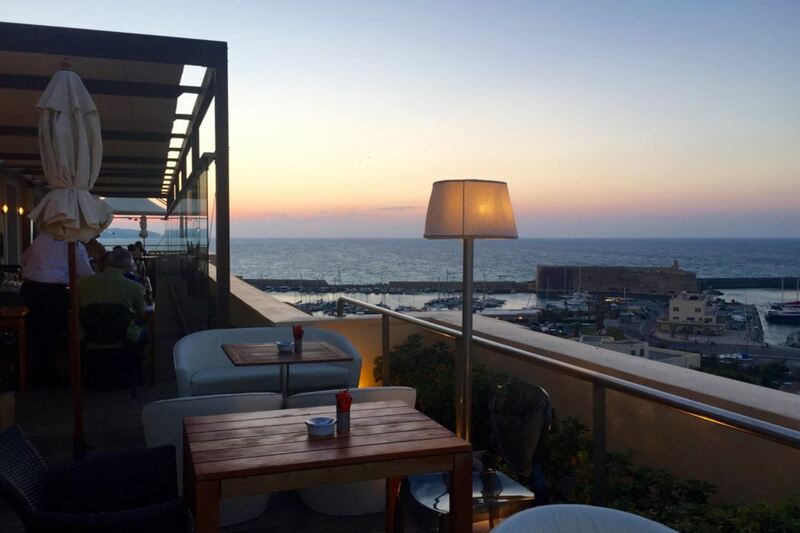 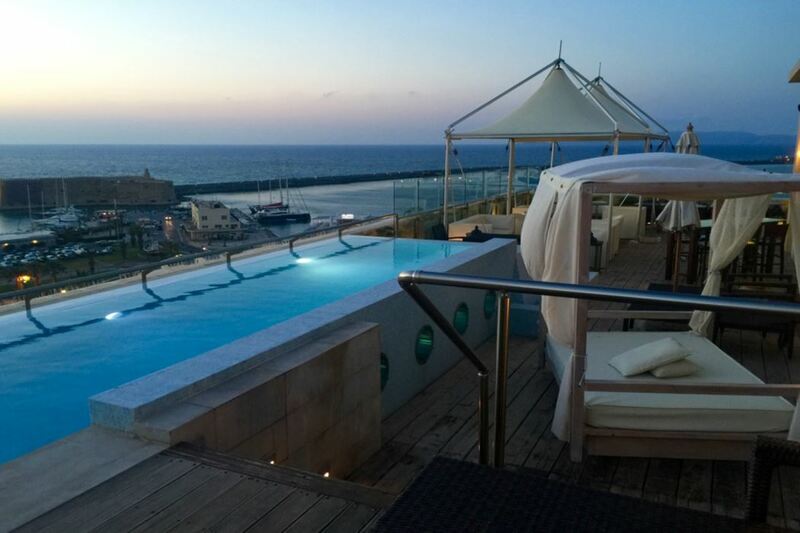 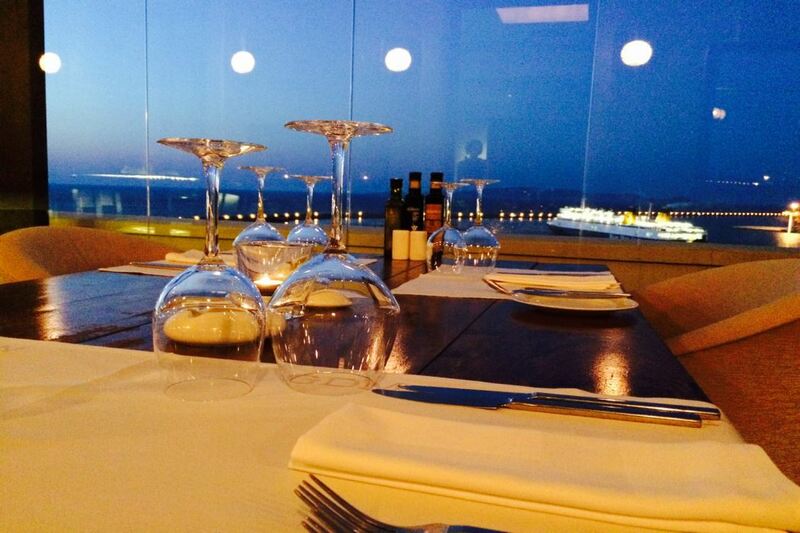 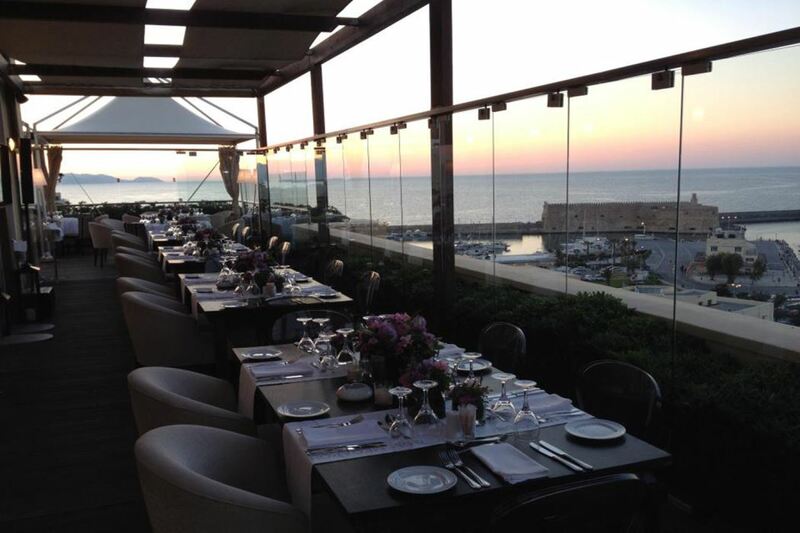 To the top floor of GDM Megaron hotel, the restaurant ‘5th’ has the privilege of the best view in town. 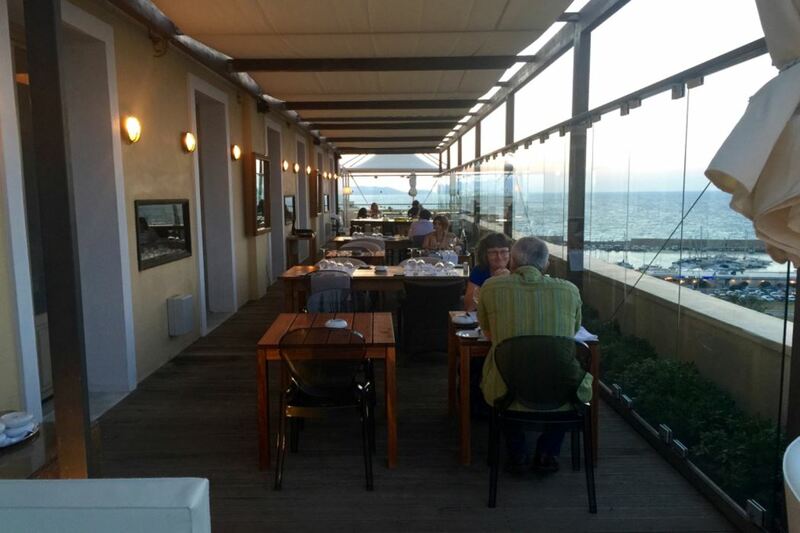 Ideal to enjoy contemporary Cretan cuisine on the most beautiful terrace with 180˚ panoramic view of the Aegean Sea and the Venetian fortress. 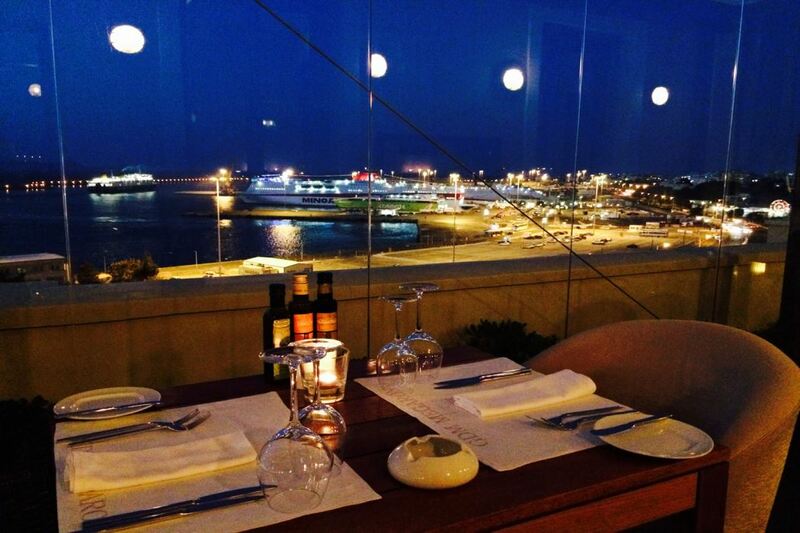 For drink or dinner, the most impressive part of the city. 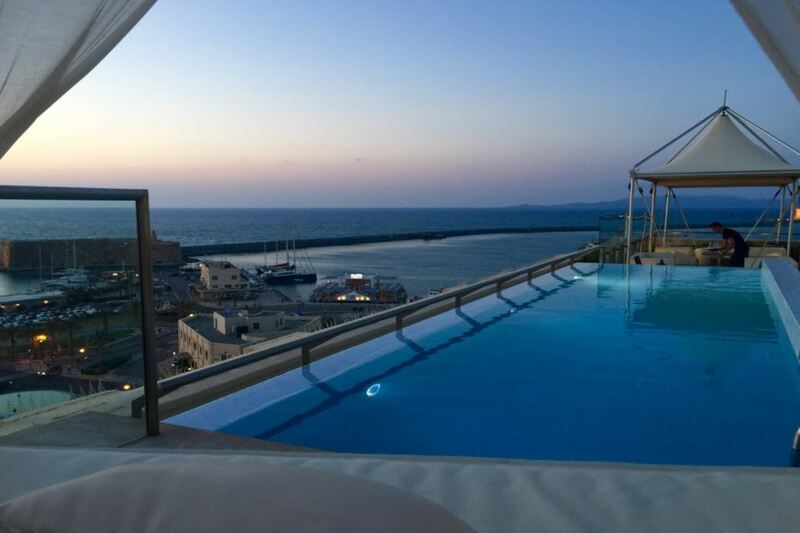 To the same area, during the summer period operates the hotels’ pool. 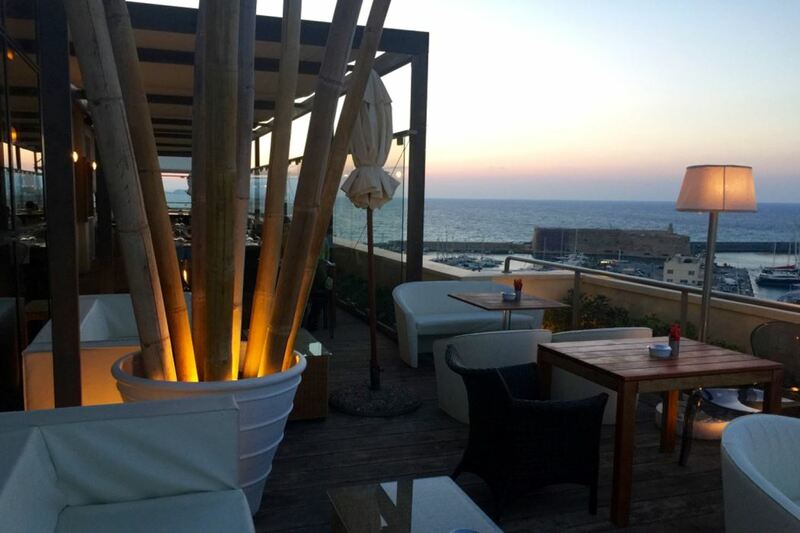 **** open from 12:00 am to 11:30 pm daily.